We have recently completed an exciting project for a law firm customer that involved creating a Will Bot in several languages - English, Vietnamese, Mandarin and Punjabi. This is a great way of demonstrating the flexibility of the Automio platform - and an excellent way of providing added-value services to international clients. Due to many firms having overseas clients, it has been a popular request from our customers to create Multi-language Bots. 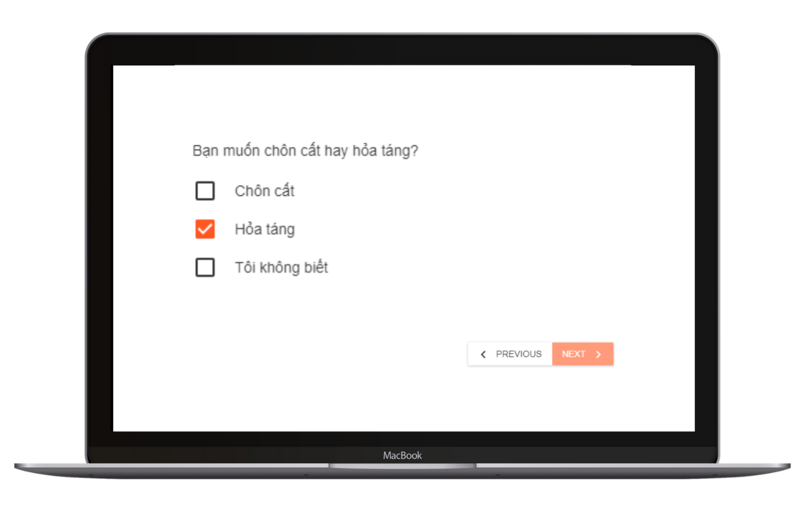 Our platform can support interviews and documents in any language - so there is no limitation to what we can create. In the Multi-language Will we have created, the interview guides the user through with explanations in both English and the chosen language. The user inputs answers, as guided through the interview. The result is a legally valid Will - in both English, with a translation of each clause in the user’s chosen language. Once the user has completed the interview, it gets sent to a lawyer fluent in the chosen language for review. This is a great example of the flexibility and logic-flow of our Automio platform. There is no limitation to the documents that can be generated in multi-languages. Multi-language Bots can be used in a variety of ways, not just for documents but for providing initial advice in the user’s native language. For example, you may have a Mandarin-speaking client may be interested in OIO requirements. This is a great way to provide added-value service to overseas clients. If you are interested in getting a document made in multiple languages - contact us or book a free online demo HERE. Have you downloaded The Law Firm Automation Playbook yet? In this free guide you'll discover 5 easy ways to automate your repetitive legal work so you can unlock more billable hours, make fixed fees more profitable, reduce write-offs and impress clients.